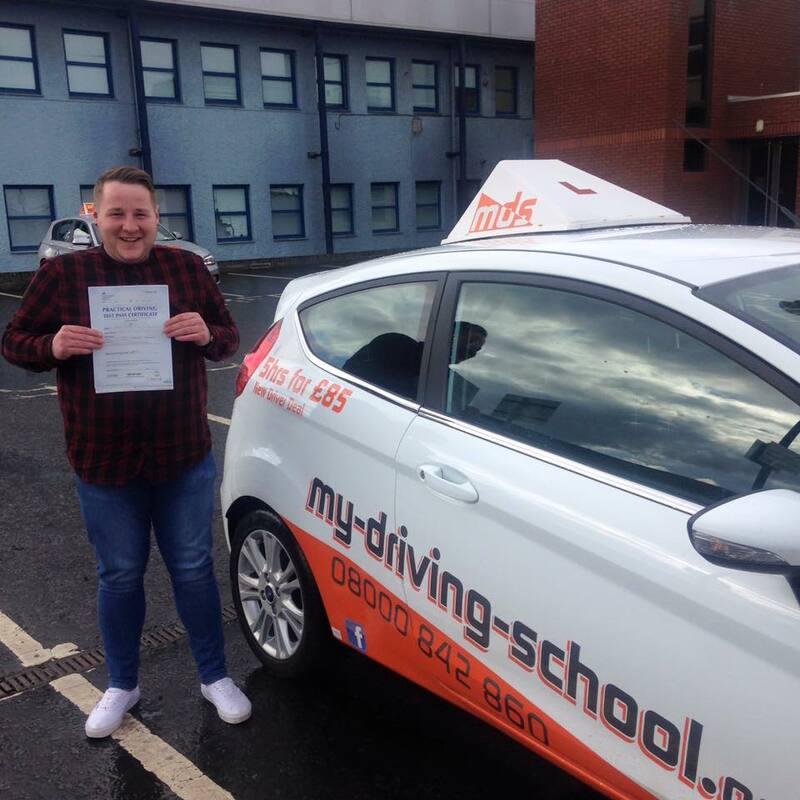 Another 1st time pass for Chris in the auto up at Currrie, and only 4 minors! AWESOME job. Well done from all the team here at MDS. Congratulations to Tyesha Patterson, sister of Bob, (who passed recently). Both with instructor Dave Brown and both FIRST TIME PASSES. Well done Tyesha and good luck with your “very” imminent new arrival……..
Keeping 2016 going with our “rip-roaring” success stories. A quieter month for passes so far but it is only the 11th………. 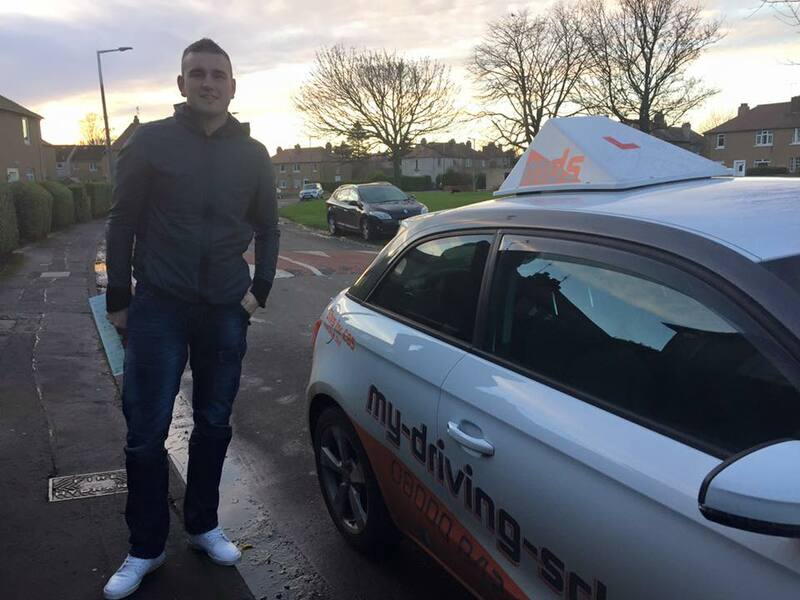 First we had Lesley McIvor with a FIRST TIME PASS on 2nd Dec at Musselburgh, followed by Craig McIntosh with a FIRST TIME PASS again on the 2nd but this time in Currie. 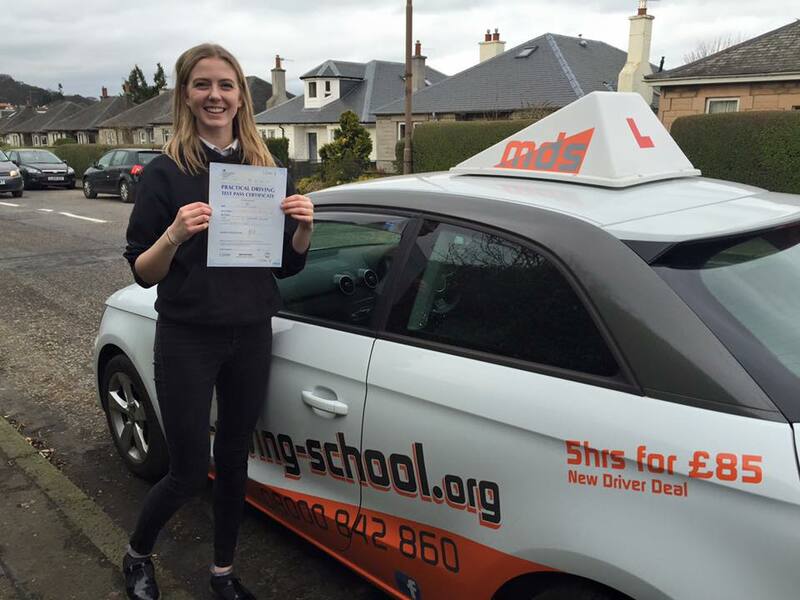 Next up was Luis Zurita with an outstanding FIRST TIME PASS and “0” (ZERO) faults recorded on the 7th Dec and last but by no means least was Kirsty Burzynski who passed on the 8th Dec at Musselburgh. This “Lucky Lass” has her car already waiting for her! Great start to the week for these 3 new members of our MDS FIRST TIME PASS CLUB. 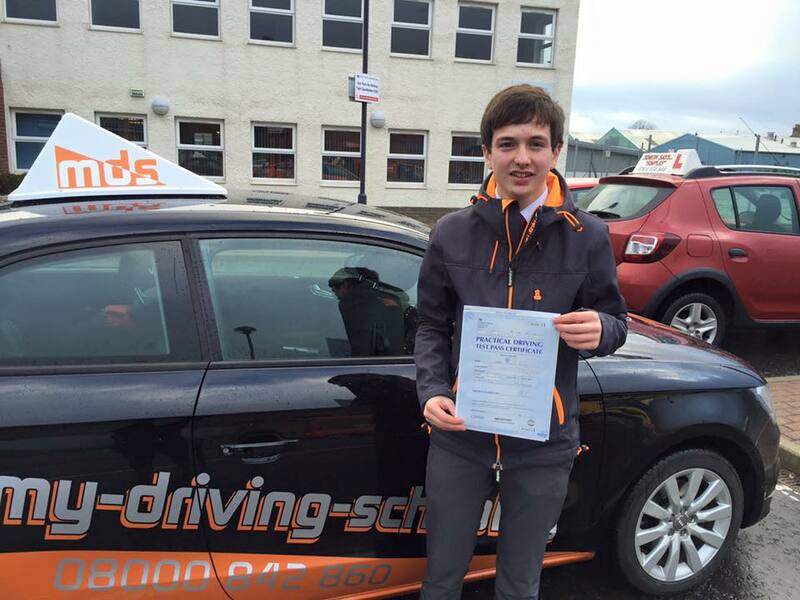 First time pass for Alex Barrie from Corstorphine who passed today, 30th Nov, with only 3 minors. 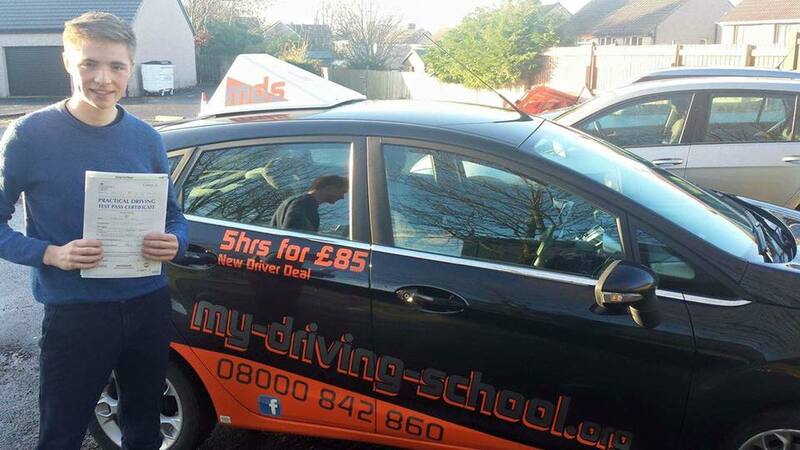 Well done to both Alex and instructor Abid, from all the team at MDS. 2nd pass for MDS today! 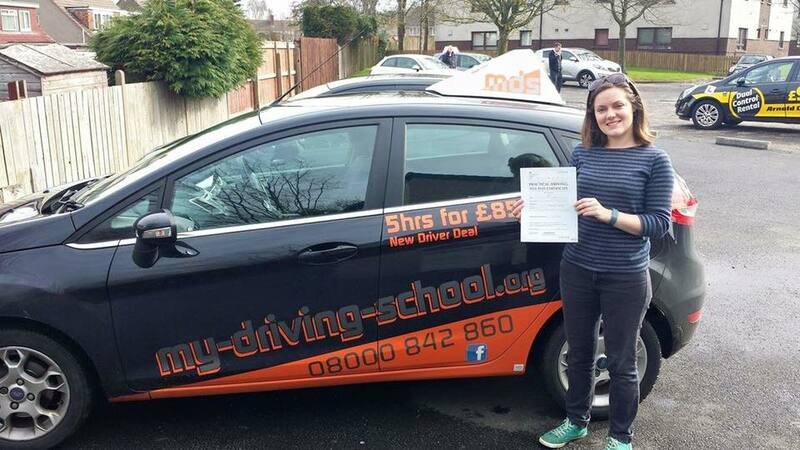 Congratulations Sarah Barron of Liberton on passing your test today FIRST TIME. This was a great result for Sarah as she had been poorly for the last 6 weeks. Well done from your instructor, Sam.3rd pass for MDS today! Been a busy one…. Tea time for the instructors………???? While Sam and Dave were catching up with a cup of tea, our pupils were out passing their test!! Congratulations David Ketchen of Mayfield. 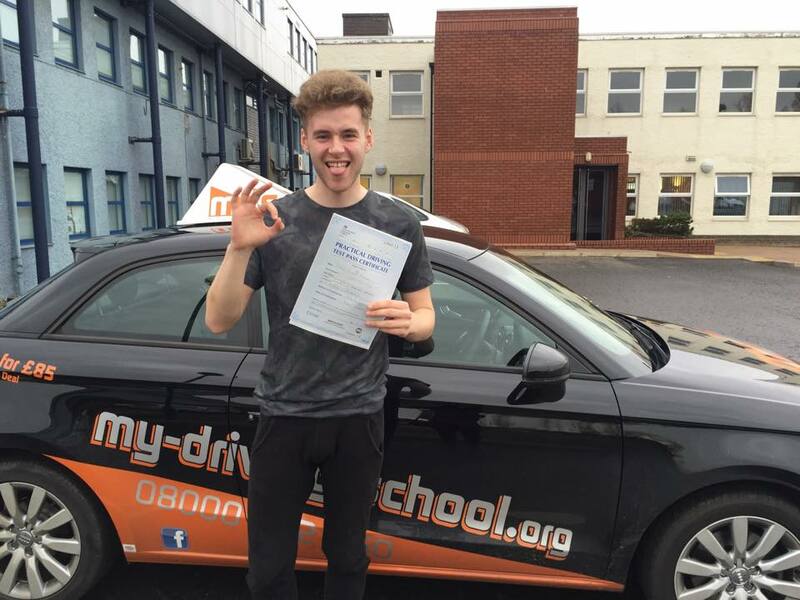 David passed with just 4 minor faults and already has a car in the driveway ready to go. 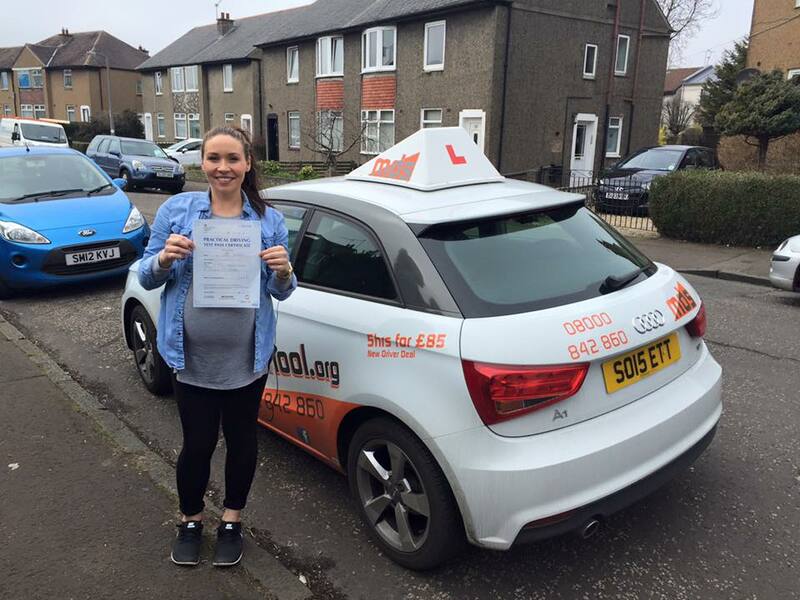 Also congratulations to Luisa Petretti of Liberton. 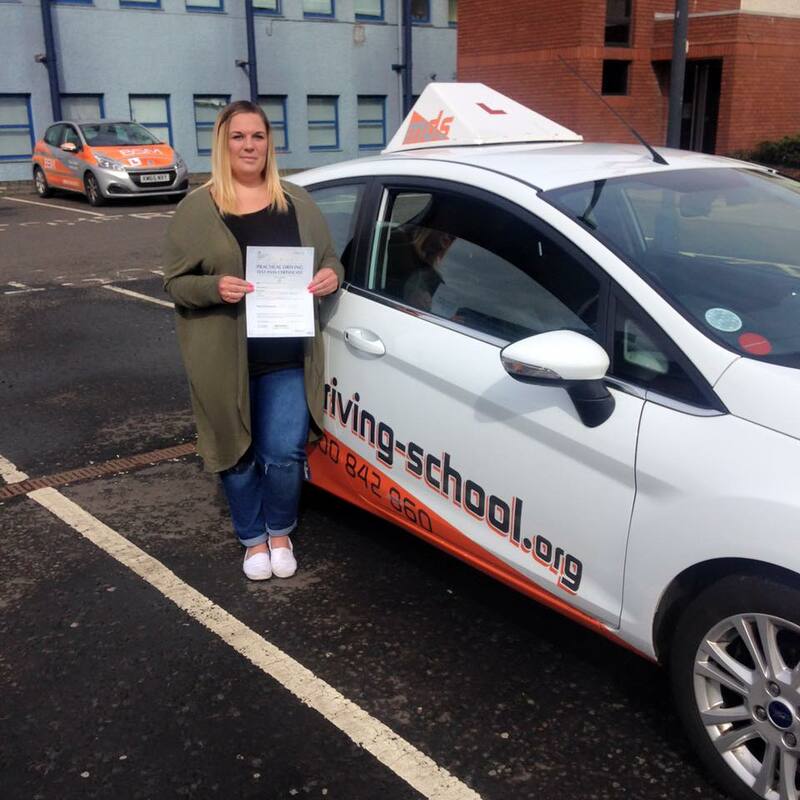 Luisa passed with 38 hours tuition and is insured on her mum's car until she finds a car. 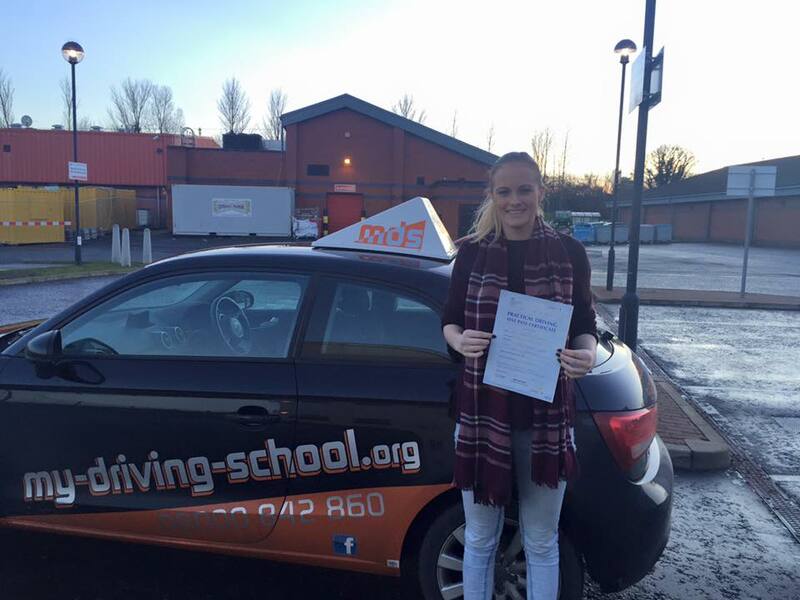 Another FIRST TIME PASS today, 3 Nov 2015. 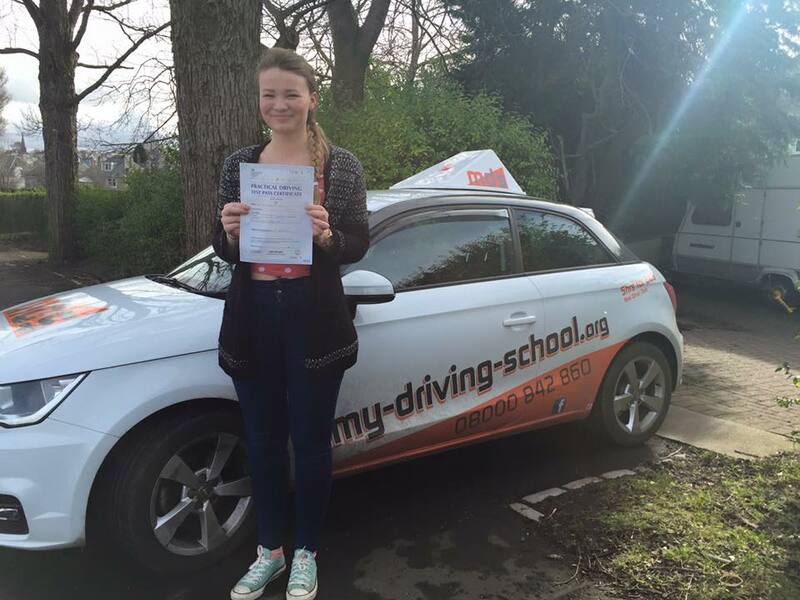 Congratulations Kobi May of Gorebridge. 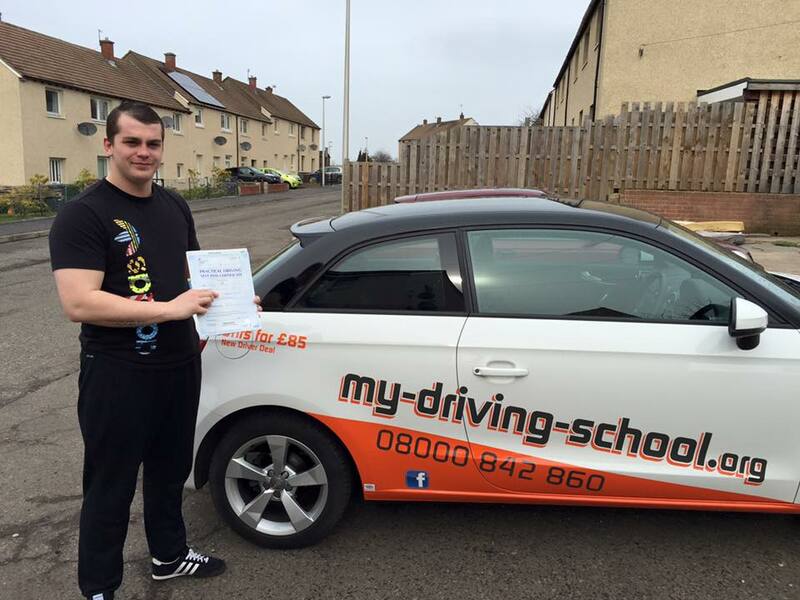 Kobi sat his test at Musselburgh and passed with 5 minor faults with just 27 hours tuition. This is a great achievement. 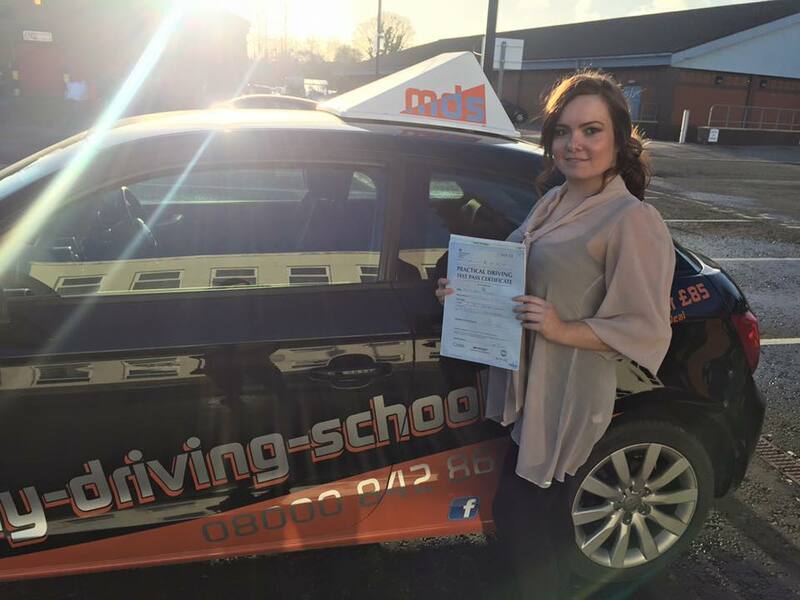 Well done from your instructor, Sam. 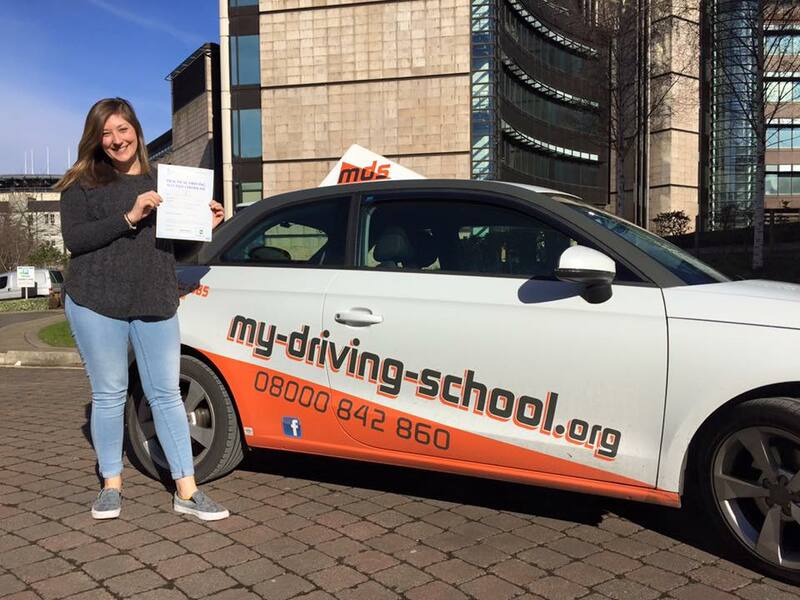 Another MDS student to join the FIRST TIME PASS club with just one minor fault and 26 hour tuition. 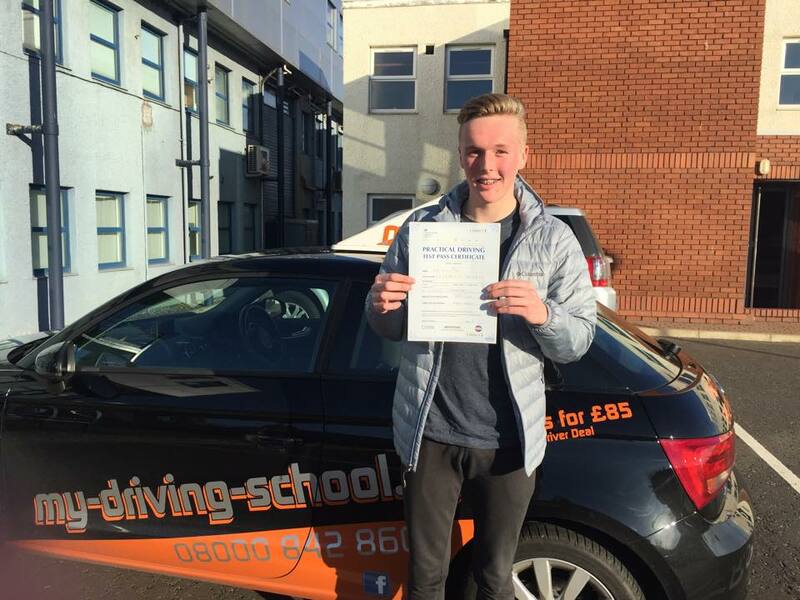 Congratulations Dylan Black and to your instructor Davie Liddle. Dylan already has a car waiting for him at home.